Grill franks 5 min. or until heated through, turning occasionally and adding buns, cut sides down, to grill for the last minute. 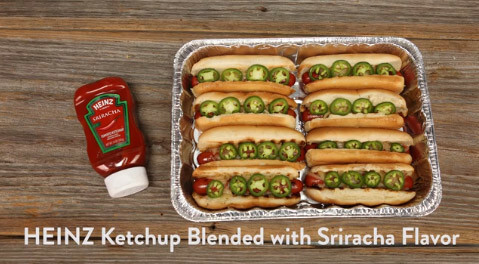 Fill buns with franks; place in 13x9-inch disposable foil pan. Top franks with cheese and peppers. Grill 3 to 4 min. or until cheese is melted. Prep Time 20min. Total Time 20min.